Filter Results by: All Manufacturers Bandai Dragon Impact Liquid ASSets Inc Paladone Thumbs Up! 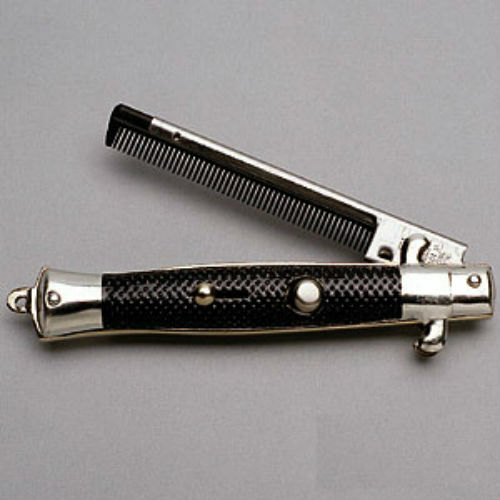 It may look like a switchblade when closed but it's really a comb! 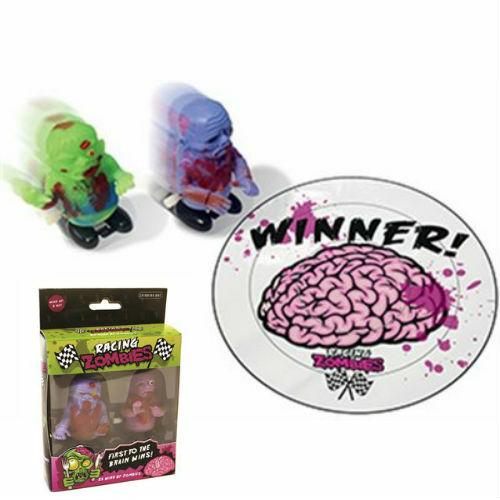 With a push of a button a plastic comb ejects from inside the handle. Complete with safety lock. 9" overall, 5" closed. Folding pocket comb. Looks like a switchblade. Complete with safety lock. 9" overall, 5" closed. 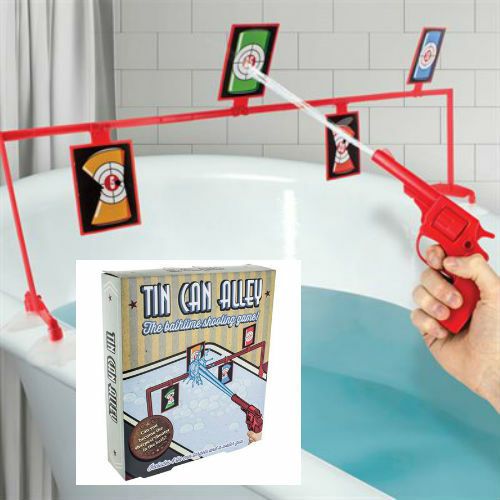 Can you become the top draw shooter in Tin Can Alley? Pick off the four targets and see the cans tumble and crumple with direct hits. With a sucker attached frame, four individually coloured can targets and a plastic waterpistol, just load up, aim and fire!